Whether you’re in the midst of a big renovation job or kicking back and enjoying the fruits of your previous labors, it’s always important to keep hydrated. 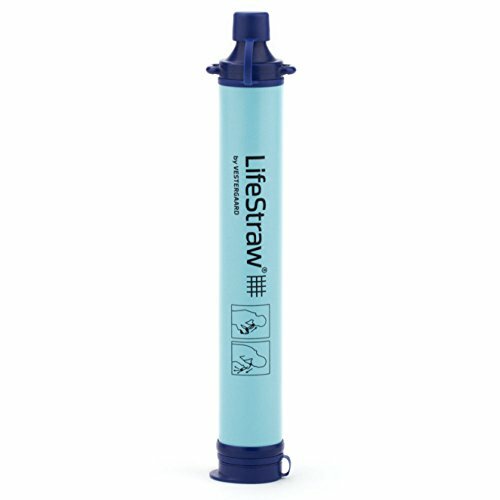 And the way to ensure that you do so is to have plenty of fresh, clean tasting water on hand. 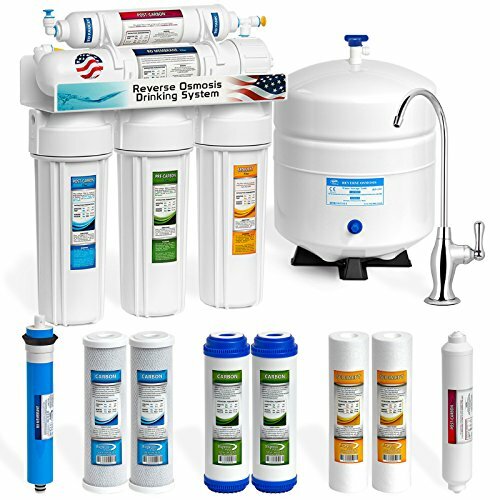 From hand held units to take with you as your roam the backyard, to top of the line whole house filtration system, we cover all the bases. 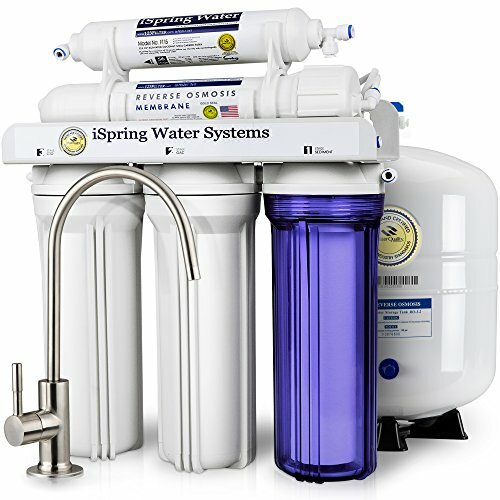 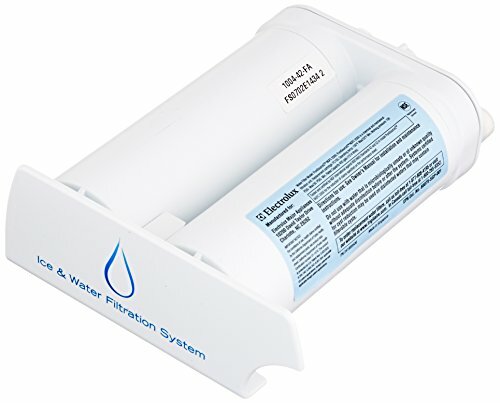 Here are 7 great options for you to consider in buying the best water filtration system. 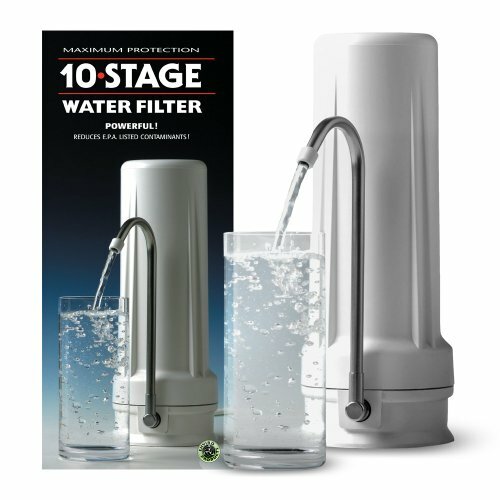 There you have it: 7 great options for those looking for the best water filters. 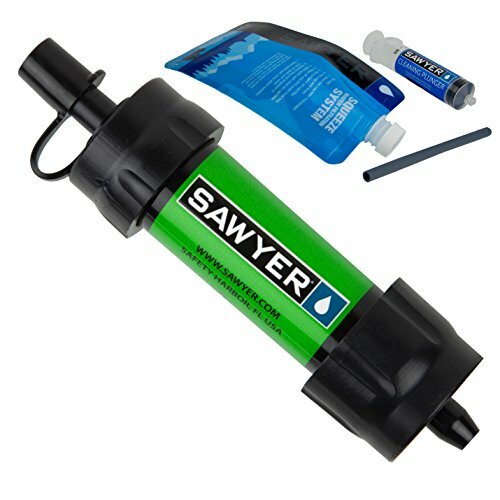 Drink up and enjoy!